Help us offer hope, comfort and healing to children in this community and around the world by making a promise of your own. 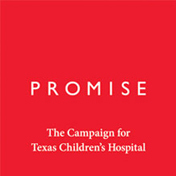 The Promise Campaign's highest priority is to expand our facilities to serve the rapidly growing pediatric population in Houston and surrounding areas. Our new buildings are: Texas Children’s Hospital The Woodlands, a full-service pediatric hospital north of Houston, and the 19-floor Pediatric Tower at the Texas Medical Center Campus, which will allow us to grow our critical, surgical and emergency care services. 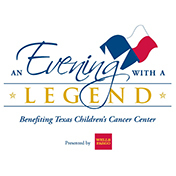 If you have questions or need assistance donating, contact giving@texaschildrens.org or call 832-824-6806.